Summer it´s here! 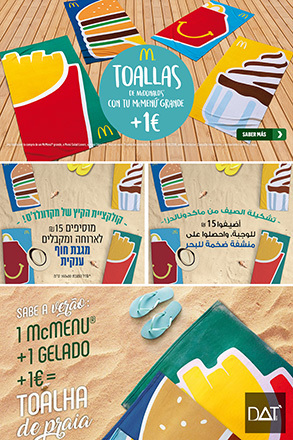 And with it McDonald´s beach towels. Find them in Spain, Portugal, Marrakesh and Israel.